Being super cliche with the new year, I have adapted the new year, new me thing and it wasn't thanks to stereotypes or society pushes it was for my benefit and my mental health. I am making health changes, switching milk to dairy alternatives, switching meat to quorn as much as possible, living a more vegan and vegetarian diet for my morals and for health reasons really and it's made a positive impact on my mental health massively. 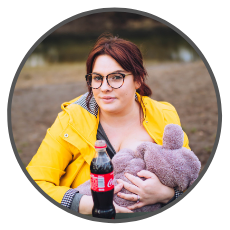 Along with that I am becoming more eco friendly, I am recycling more, using less harmful on the environment products, recycling more and not using so many plastic items that don't biodegrade. I have opted to make a move to Kit and Kin, they're biodegradable and also just great products. 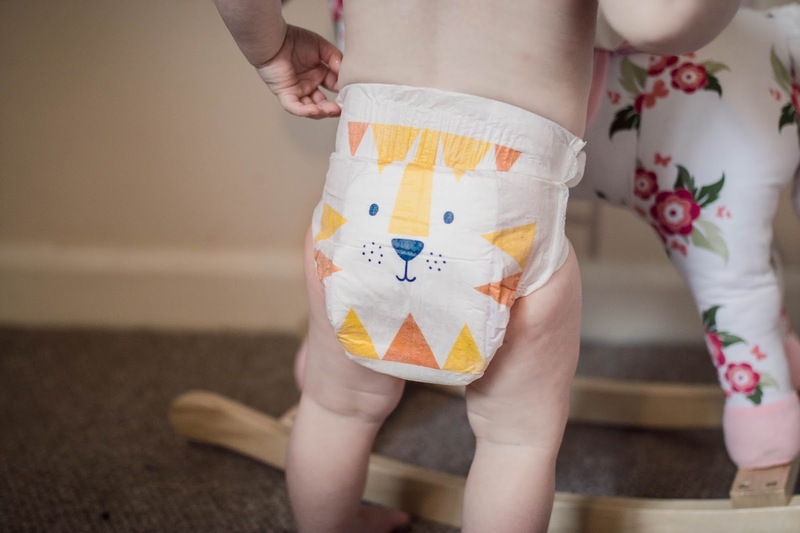 Nappy changes are important and i'm not a fan of cloth nappies so will always use disposable BUT if i'm using disposable then I want them to have less impact on the environment. 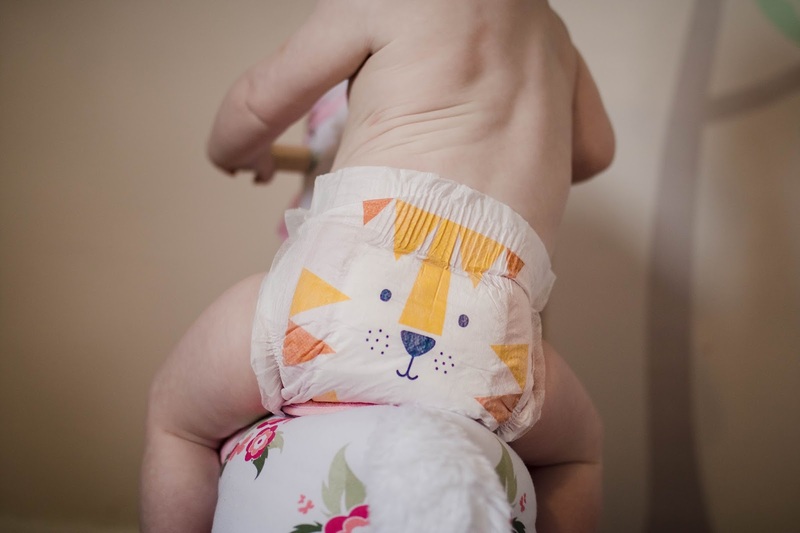 I have always loved the Kit and Kin nappies with the cutest pattern on the bum and if you don't love an animal on the bum nappy, then are you really a parent? The wipes are soft and not too wet but wet enough, if that makes sense and Iris' bottom likes them a lot, they don't make her sore which is the most important thing when it comes to wipes for us as Lucas had such bad allergies to certain nappies and wipes and i'm gutted we didn't know about Kit and Kin back then. 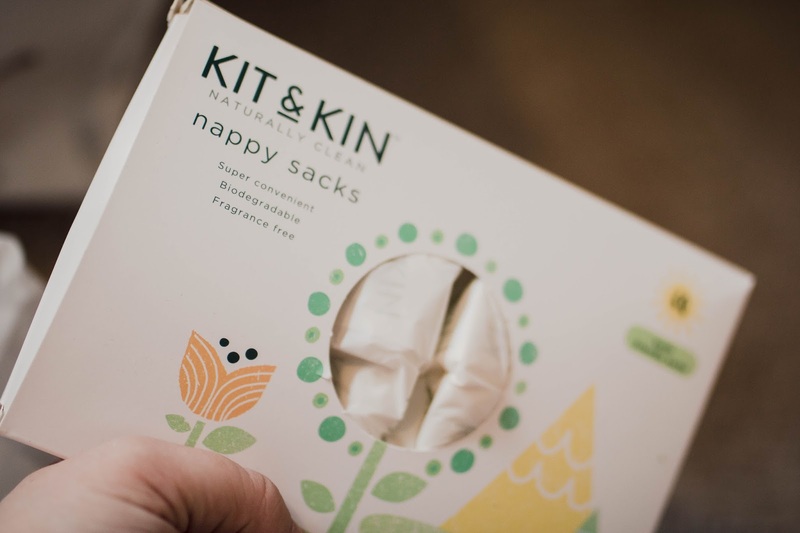 I am also a massive fan of the nappy sacks, they are a great quality and also biodegradable! Which is the most important. 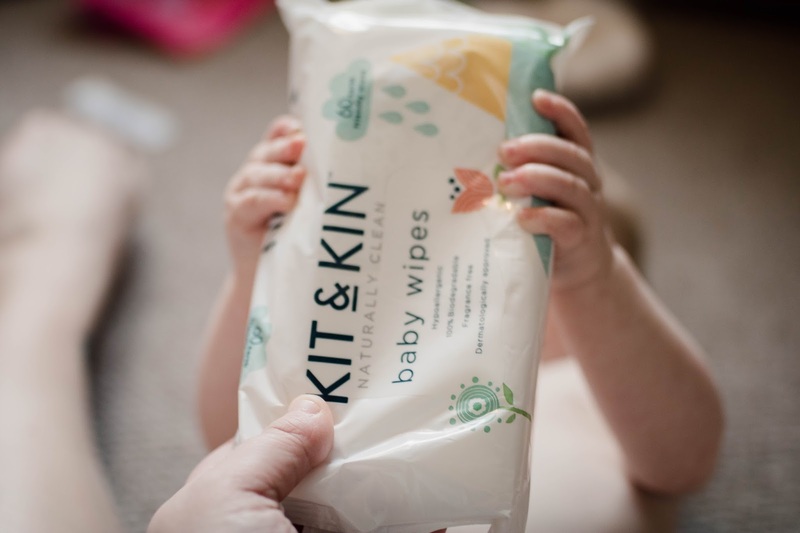 Overall we're loving the Kit and Kin range and I know I can buy them with my Ocado shop which is what I will be doing weekly now. Yes, they are a little pricier than some of the budget ones but personally for me if the quality is better and it's not impacting the environment then thats good for me!